A very rare car with attitude – a sports car of it’s day. Very rare, with a 3 position coupe soft top. Extremely rare. Very spacious interior for up to 7 people. A real gentleman’s carriage. One to be seen in. Our most spacious car to accommodate the largest of dresses. Rear facing seats with a rear hood. Very spacious to accommodate the largest of wedding dresses. 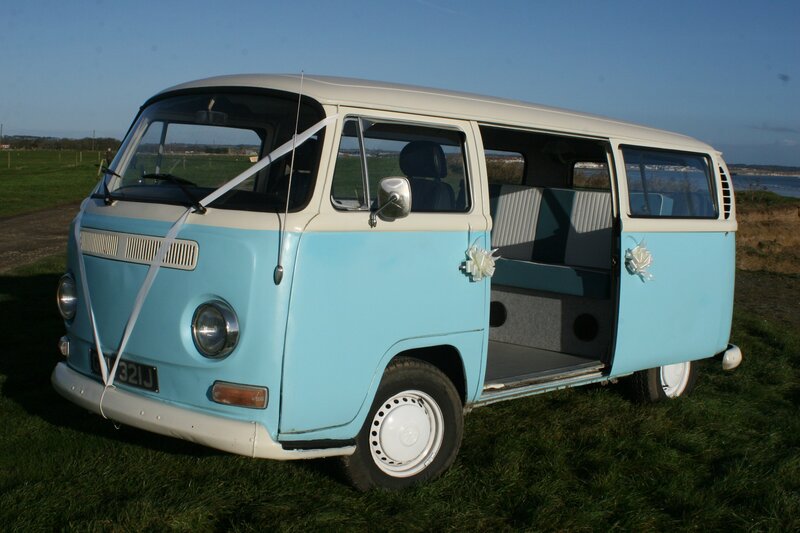 A real head turner, with plenty of room for a large wedding dress. Spacious and our most popular car. Early booking is recommended. It will accommodate any size of dress is ideal for bridesmaids or the grooms party. Ideal if you don’t require a car. Makes a fantastic photo opportunity.